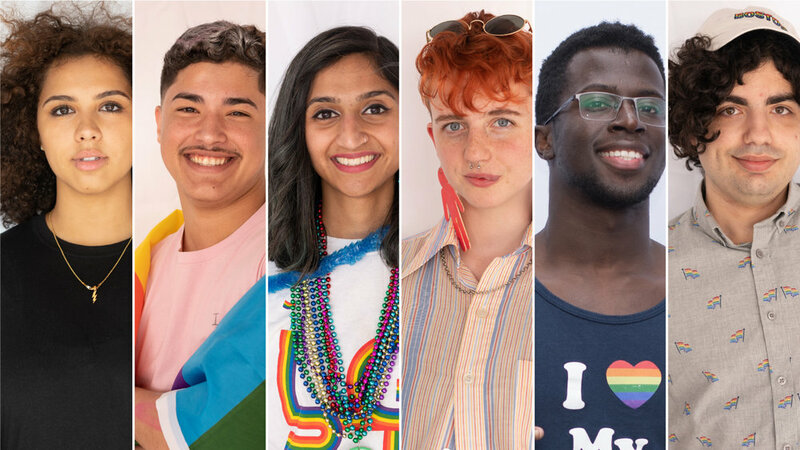 Our mission is to advocate and develop programs for people fighting for acceptance and visibility and play an active role in elevating a dialogue around expression, identity, and equality. Our vision is a world where each person can live free and express who they are without fear of shame, stigma, or bias influencing their opportunity to live happy, healthy, and fulfilled lives. Founded in 2018, we create events and experiences that further conversations around inclusion, representation, and equality and develop programs that educate and inspire our youth to explore who they are, express themselves, and support each other in their personal journeys. Join us for our next fashion show and fundraising event where designers, models, and performers of intersecting identities take to the runway to celebrate that what makes us different can be a powerful force that brings us together. For youth ages 12-18, this program will bring youth together to learn fashion design that also integrates identity development curriculum where youth can discuss gender identity and expression and breaking down binary, bias, and stigma. Support The work of Love Your Labels. Unfortunately, being black or gay or part of other oppressed or marginalized groups is still a very difficult journey. We want this campaign to be seen by those young people who don’t have a support system; who aren’t sure if what they’re feeling or experiencing is ever going to change. We want this campaign to show those individuals who are struggling that it gets better. We want to see a world where no one needs to hide themselves or is treated differently because of race, color, religion (creed), gender, gender expression, age, national origin (ancestry), disability, marital status, and/or sexual orientation. Follow us on Instagram @Love.Your.Labels and Facebook and sign up for our newsletter for the latest updates on events, programs, and other news and updates.